To celebrate, we’re sharing a lesson on local wines from Mountain View Vineyard, Winery and Distillery (MVV) owner Randy Rice. 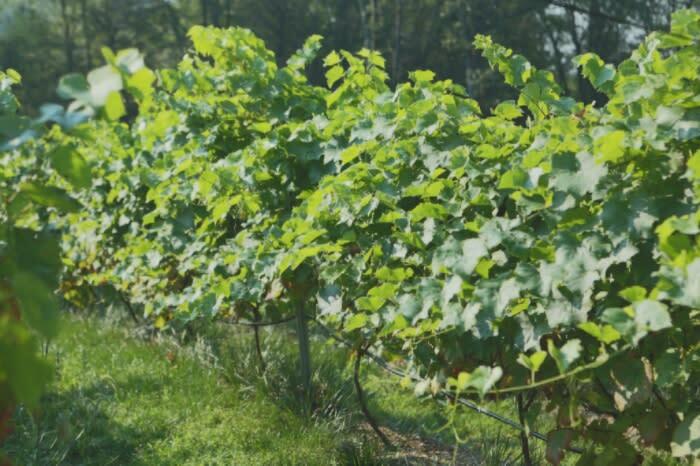 Here’s a quick sip: Do you know how many grapes it takes to make one bottle of Pocono Mountains wine? Find the answer and other fun facts below, and be on the lookout for a Snapchat story straight from the tasting room! Follow along with @PoconoTourism. PMVB: What kinds of grapes grow well in the Pocono Mountains, and what kinds of wines do those make? Does this have to do with the soil, climate, other factors? MVV: Cayuga, Marachel Foch, Noiret, Traminet, Concord, Vidal Blanc, Marquette, and Seyval Blanc all grow well here. They are cold hardy and disease resistant. These types of grapes can make the full spectrum of wine from dry to sweet. We typically have loamy clay soil in PA, which holds moisture. So northeastern vineyards, like ours, are typically planted on steep slopes so they don&apos;t get too wet. PMVB: What are some of the greatest differences between a Pocono Mountains wine and a California wine? What about European wine? Is there anything that stands out in the flavor, color, body, etc.? MVV: Since wine production varies so greatly from vineyard to vineyard, it&apos;s difficult to generalize. Though, many would [say] northeastern wines are more fruity and refreshing than wines from California or Europe. The relatively cool climate here helps produce grapes that are well balanced with acids and sugars so they are especially refreshing. PMVB: What is the typical timeline, vine to bottle, for a Pocono Mountains wine? How long is the grape growing season? The winemaking process? MVV: It takes four years after you plant your vines to be able to harvest grapes. For us, from harvest to bottling, the typical time for white wine is about six months. For reds it&apos;s 12-18 months. A Beaujolais can be ready in a few months. A full bodied dry red wine could take two years. PMVB: About how many grapes does it take to make one bottle of wine? Does this vary among wines? How many grapes can a typical vine produce? MVV: That depends on the size of the grape but it averages out to about 800. One vine can typically produce about forty grapes. Learn more about what goes into making Mountain View wines during a tour of the vineyard and winemaking facility! Tours will resume Memorial Day Weekend. Mountain View Vineyard, Winery and Distillery is a family-owned and operated boutique winery in the heart of the Pocono Mountains. Tastings are offered during regular business hours, and vineyard and winemaking facility tours are offered during the warmer months. 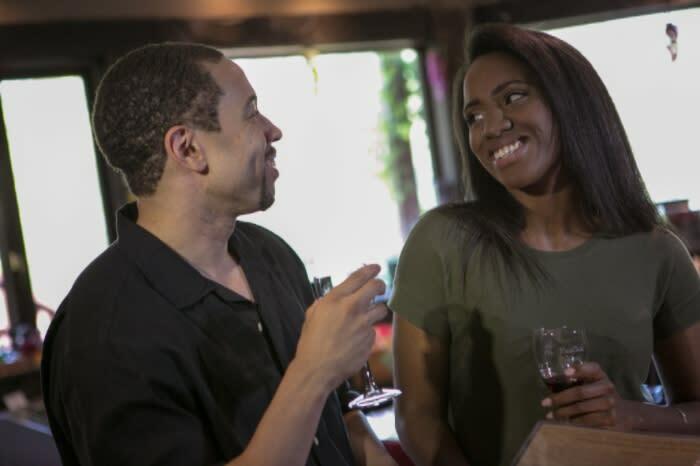 Crisp, refreshing and ideal for any occasion, Pocono Mountains wines are sold at vineyards and restaurants across the four counties. Our beautiful boutique wineries are open year-round for tastings and special events. Plan your visit today. Not into vino? We have breweries, too!